And how I lived! How they shone! But how soon the lights were gone! 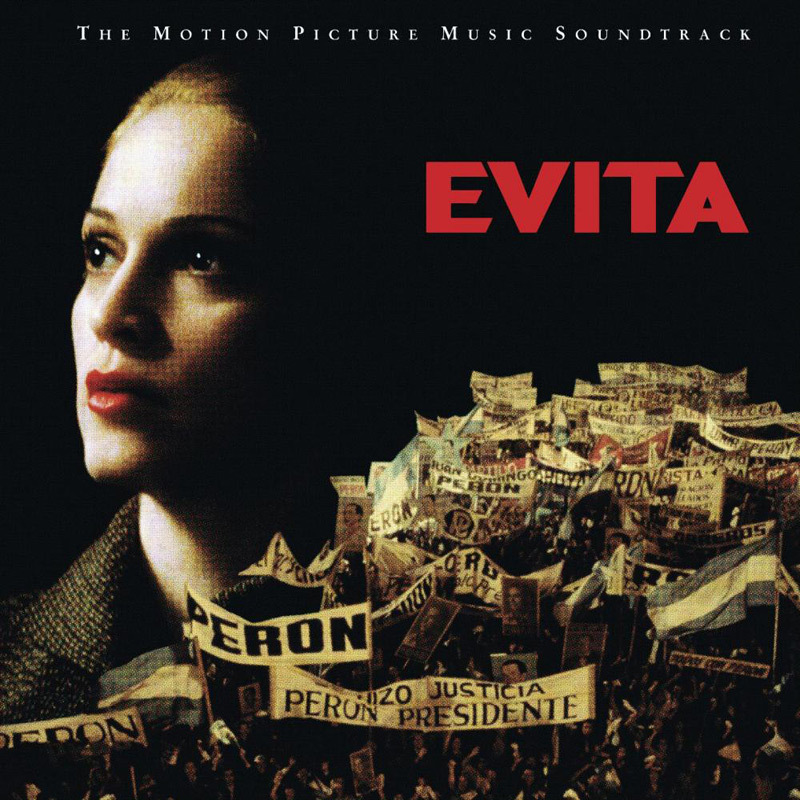 In the movie, Evita sings this song on her death bed. On the Re-Invention tour Madonna sings her death song when she's put in the electric chair after Die Another Day. This beautiful rendition proves Madonna's much improved vocal skills and the contrast with the heavy dance routine of Die Another Day makes this performance a special highlight of the show.